The easiest way to get a referral code is from a fellow driver, such as Harry’s: 3e3dg, or by clicking here to go straight to the sign up for Uber page with Harry’s code already filled in. Simply fill out the rest of the information and you’ll be ready to go. The tricky part though is that when you sign up, you’ll see the offer for the referrer’s city and not necessarily the offer you’re eligible for. You can still use a driver’s link that lives in another city to sign up but you’ll want to contact Uber to see what the guarantee offer is in your city. If you have questions about the guarantee, Uber has a FAQs page dedicated to their guaranteed earnings at this link. Is Uber Not Giving a Sign Up Bonus Anymore? Rob noticed that the bonus was never paid and all correspondence with Uber before he signed up and well after completing his 100 rides all stated he would receive $525. It wasn’t until his third correspondence after reaching the goal that said all previous information given was incorrect. Here are the fastest ways to contact Uber when you need answers. Why Uber Didn’t Give a Sign Up Bonus? The representatives he spoke with concerning this issue said they could not verify that he wasn’t given the correct information all along and stated that Uber would be paying him nothing extra for completing his rides. So, what does this mean for Rob and others who are likely caught up in the same battle? Well, it depends on if you really want to fight for it or not. In this instance, Rob is going to fight for his well-earned $525. Once he was unable to receive an adequate response from Uber’s customer service representatives, he contacted Uber in another way. He never received a response from Uber and is planning on sending a second letter with a demand for satisfaction and a resolution. He’ll be informing Uber that he’ll settle the matter through arbitration if needed. “My demand letter will be simple and straightforward – it will include my personal information and driver identification, what their initial agreement was and what compensation I expect from them,” explained Rob. He’ll be asking for the $525 that he was originally promised when he signed up for the company using the the RSG referral code. Is Uber Moving to Guaranteed Earnings Instead? In many cities, Uber is moving toward offering guarantees instead of bonuses. What that means is that when you sign up with Uber, they will guarantee a certain dollar amount in earnings. 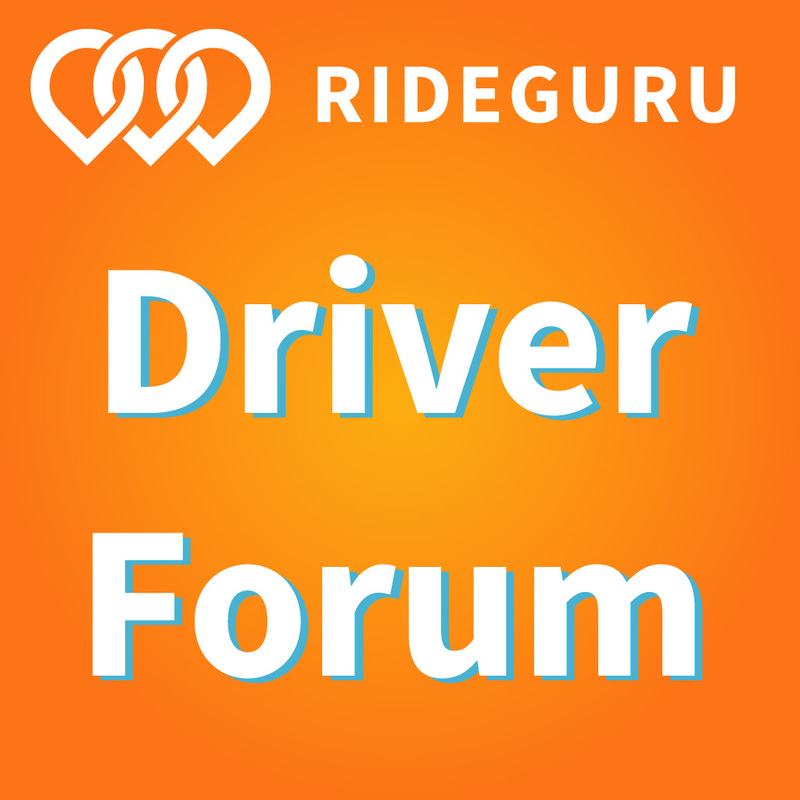 For example, complete 100 rides in your first 60 days and you’ll be guaranteed $400. So, if you complete your 100 rides in those 60 days, if your actual earnings for those rides is less than $400, Uber will make up that difference. Say you earned $350, Uber will give you the remaining $50. 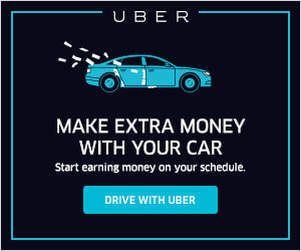 Unfortunately, Uber’s customer service representatives still don’t understand the difference between a sign up bonus and an earnings guarantee. We’ve heard many stories like this from readers but what you need to know is that if you receive an offer that looks too good to be true, it probably is. 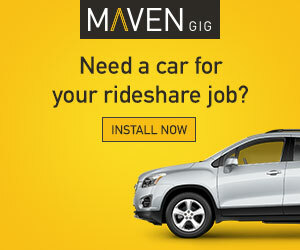 Almost every city these days is offering new drivers ‘guaranteed earnings’ instead of a sign up bonus. Still, it is better than nothing. What if I Never Signed Up with a Referral Code? While no resolution has been made at this point, Rob is still hopeful. 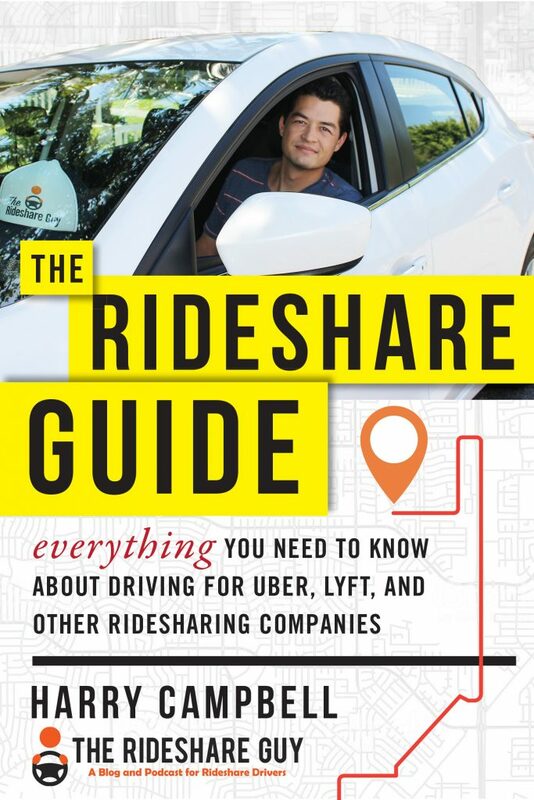 However, this entire experience has tainted his view of Uber, and rightly so. However, he’d also noticed a shift in customer service quality from Lyft, and his pickup requests had also dropped off. That’s why he thought he’d give Uber a try. He’d also heard that Uber tended to pay their drivers more. So, Rob figured he had nothing to lose. What would you do in a similar situation? Is it worth fighting Uber?